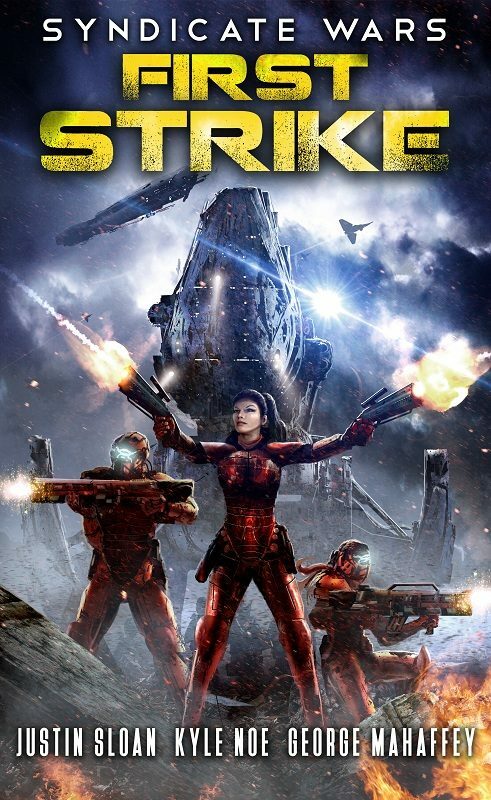 Have a free post-apoc short story! 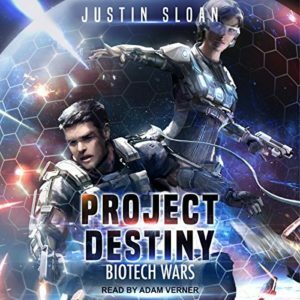 Have you been following the Blood Runners storyline yet? 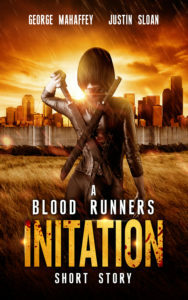 If not, here’s a great entry point – we’ve listed INITIATION, a Blood Runners short story on INSTAFREEBIE. Grab it now, just for following our newsletter. Thanks! Free Fantasy and Scifi Books! NO LONGER AVAILABLE! But don’t worry – check back and be sure to sign up for my newsletter to be notified about the next one. Oh, and THE DESTROYER is always free, so you can at least get that! You can also have my #Free fantasy short story – a prequel to Land of Gods. It’s on Amazon and called BLADES OF GRESVA. 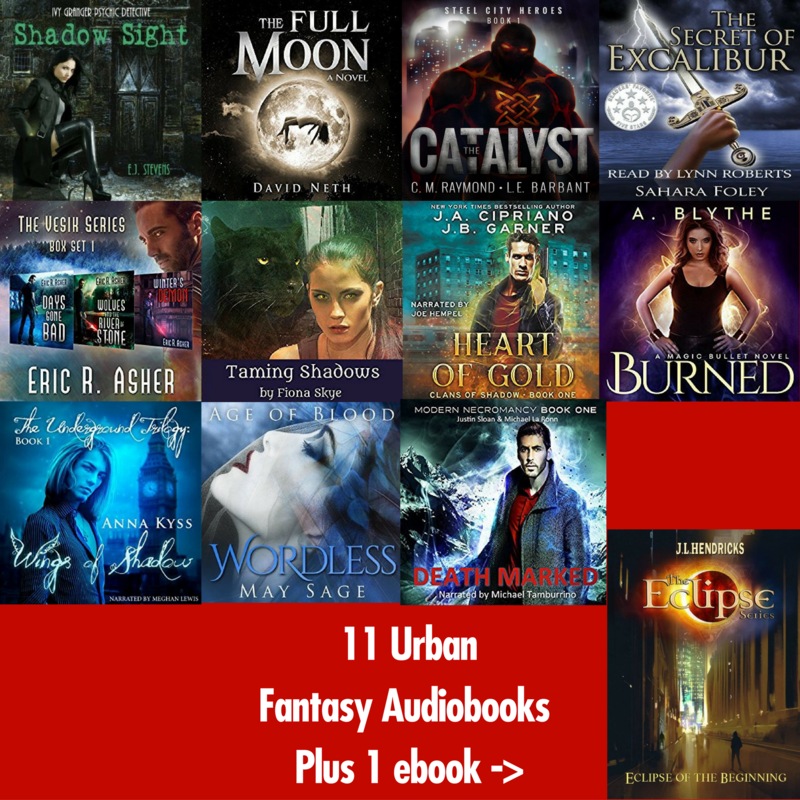 My audiobook with Michael La Ronn (DEATH MARKED) just launched on Audible, iTunes, and Amazon, and to celebrate we joined this awesome urban fantasy audiobooks AUDIOBOOK GIVEAWAY. I love Epic Fantasy and Science Fiction, so wanted to bring my readers a bunch of free ones. 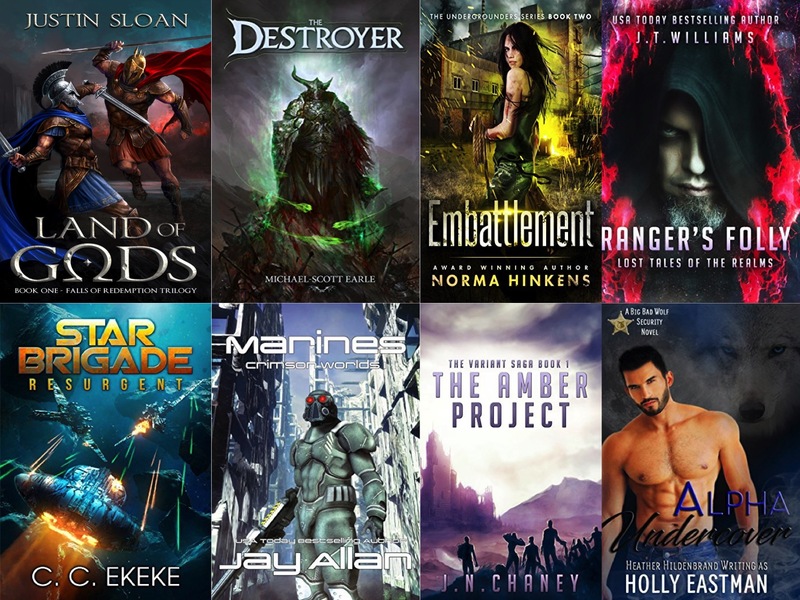 These authors below are offering their books EXCLUSIVELY via Instafreebie. That means they aren’t available anywhere else, in any form. Hope you enjoy!